There’s transporting synth wizardry from Niger, choppy, brilliant future-soul from Australia and americana tinges from Dublin in this weeks new music round-up from Getintothis’ Patrick Clarke. With every musical nook and cranny literally at one’s fingertips, the truly obscure is a fading realm. Gone are the days of stomping Native American folk-rock epics like Tshekuan Mak Tshetutamak being consigned to oblivion, now they’re being heralded in The Guardian. That’s a good thing, of course, not least because we can all now enjoy the brilliance of Niger synth polymath Hama‘s breathtaking new single Imidiwan N’assouf whenever the hell we want, a sprawling behemoth of untethered, unfettered, polyrhythmic glee at its most purely transporting. Recorded in Hama‘s homeland and mixed in Portland, Boomarm Nation are releasing the record on a 10″ vinyl that comes backed with an equally outstanding B-side in the form of Krucial Kuts‘ spaced out dub mix of the track. 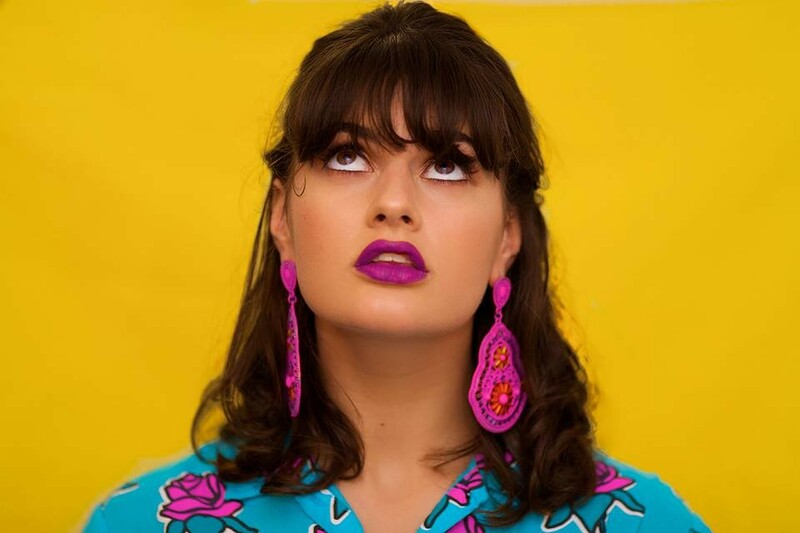 Aussie-based future-soul starlet Wallace, meanwhile, takes inspiration from Frida Kahlo quotes and vintage jazz for a twirling, hypnotic and truly unique ‘ode to vices’ on new single Negroni Eyes. A step away from the (only slightly) more traditional structure of earlier gems Vinyl Skip and Beauty, producer Adventures of Godriguez provides his signature instrumental of chopped up jazz samples,taken here from Miles Davis‘ Nardis to arresting affect. Remarkable as her backing is, however, it’s Wallace‘s voice that hints at boundless potential. Both versatile and solid, she’s as comfortable in a low Whinehouse guise as she is in a breathy breeze of Badu, yet remains a staunch, marvelous individualist throughout. We’re back on traditionalist ground with Cian Nugent, finally, whose 2nd solo single after a two-album stint in The Cosmos, Lost Your Way comes laced in classic americana by way of tender strings and deft loops of guitar. There’s even a hint of Jagger at his most Deep South-aping in a lilting vocal to top off a track of homespun beauty.